Your vote matters. Choose a candidate who is committed to the health and well-being of this community. 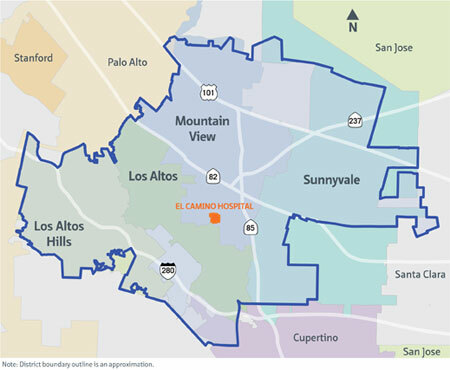 "I am a fair and experienced physician who can lead this facility to provide efficient, quality, and compassionate care to the District residents"
During my role as the El Camino Hospital Stroke Medical Director, I oversaw the program which successfully elevated our Stroke Center to the top 5% in the nation. I look forward to facing the next set of challenges which will help improve our patient outcomes and satisfaction. 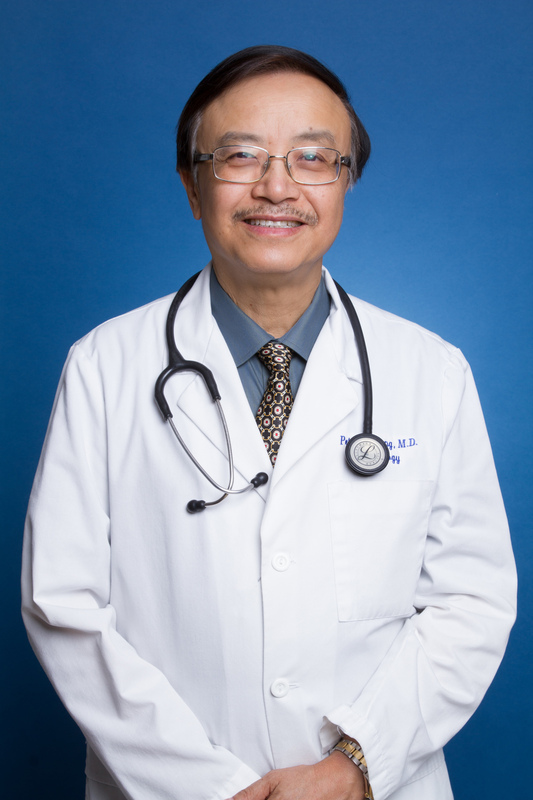 As an active neurologist for over 35 years, I have learned the intricacies of healthcare and gained a thorough appreciation of how everyday medical issues can affect all aspects of our live. This is paramount in the uncertain and ever complicating healthcare system we have today. In the past, I have built consensus and collaborated with multiple stakeholders to rally support for a common cause I feel deeply passionate about - health. I have the skill and energy to provide insightful and strategic input to the Board and lead facilities to provide optimal, efficient, and compassionate care.